Whether you are parking your car in a garage or outdoors, dust and dirt can still collect on your vehicle over time. We all know that carving out a chunk of your day to get your car washed might be the last thing you want to do. Where there are so many important tasks to accomplish, you don’t have time to waste. This is why you should rely on MobileWash to do this work for you. Our services include a waterless, or a brushless mobile car wash. There are a handful of perks to avoiding brushes when washing your car, including avoiding scrapes. The exterior of your vehicle is important when it comes to it’s lifespan. Making sure you are taking care of the coating will benefit you in the future. Depending on how old or new the bristles are, brushes in car washes can cause microchips in your cars protective paint. Over time this could lead to chipping and rust. Using the heavy duty brushes may seem like an effective way to clean off dust, dirt and bugs, but ultimately brushes can be too abrasive and cause more harm than good in the long run. You’re trying to keep your car in pristine condition, not knock down its value through cheap car washes. A brushless mobile car wash is gentle and just as effective in keeping your exterior clean. MobileWash provides the kind of brushless mobile car wash you’ve been looking for, especially when you live a busy life. Hiring one of our washers to take care of the dirt and grime that’s built up, you can return to your schedule without worry. Our washers are trustworthy, reliable, and will come to you. You can schedule a wash through our app or online, which makes it that much more convenient for you. 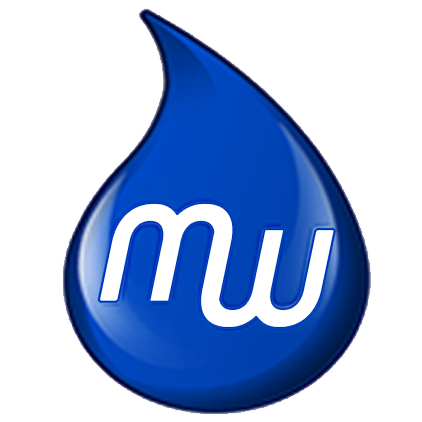 MobileWash offers numerous packages that can work with your finances and your schedule. Currently we are serving the greater Los Angeles area, as well as San Diego, Riverside, Ventura and Orange County. If you have any questions about our services or our washers please feel free to call (888) 209-5585 or complete our contact form. We will have a representative respond as soon as possible. 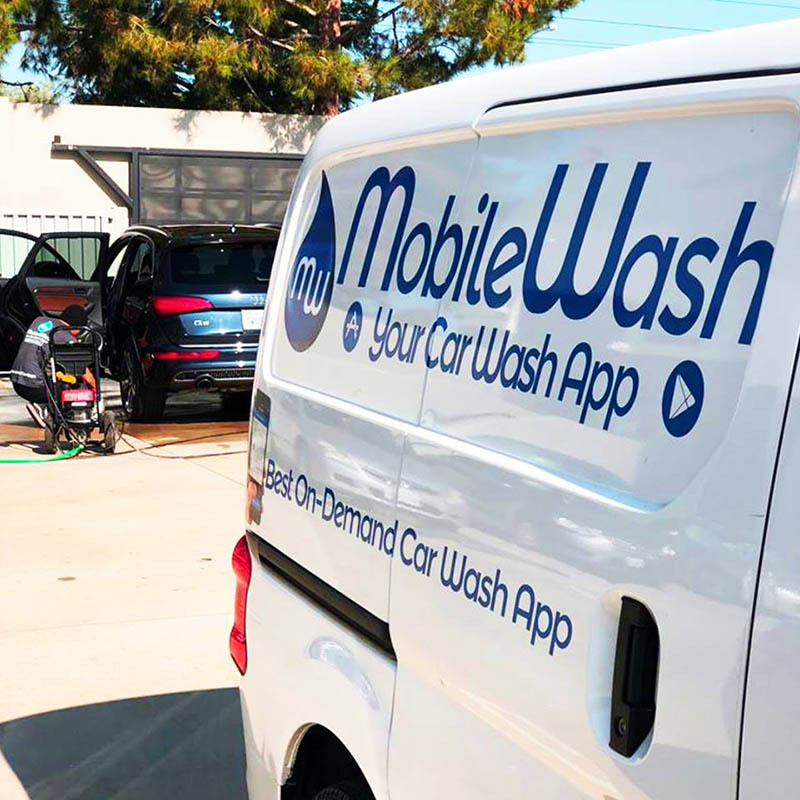 Taking your car to a car wash is slowly becoming a thing of the past when MobileWash can bring the car wash to you.